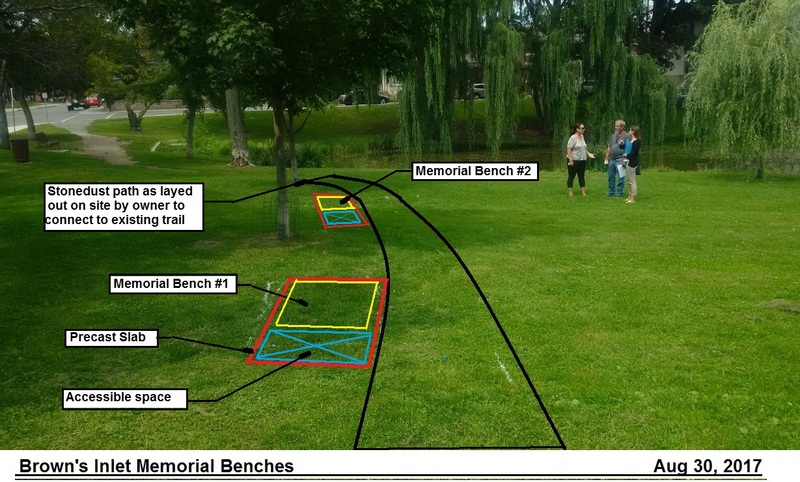 Through the commerative bench program a group of Jennifer Giles' friends have raised the funding necessary to place a memorial tree and bench in Brown’s Inlet Park where she spent many hours with her dogs. The plan for this bench and accessible pathway is attached. Thanks Ministers McKenna and Joly! GCA's and Old Ottawa East Community Association's request for new access points on the canal covered in the April 21st Ottawa Citizen article by Alison Sandstrom. Dear Minister McKenna and Minister Joly, We write to you today to advocate for increased access to the Rideau Canal for canoers and kayakers in central Ottawa. Read the rest of our letter here.